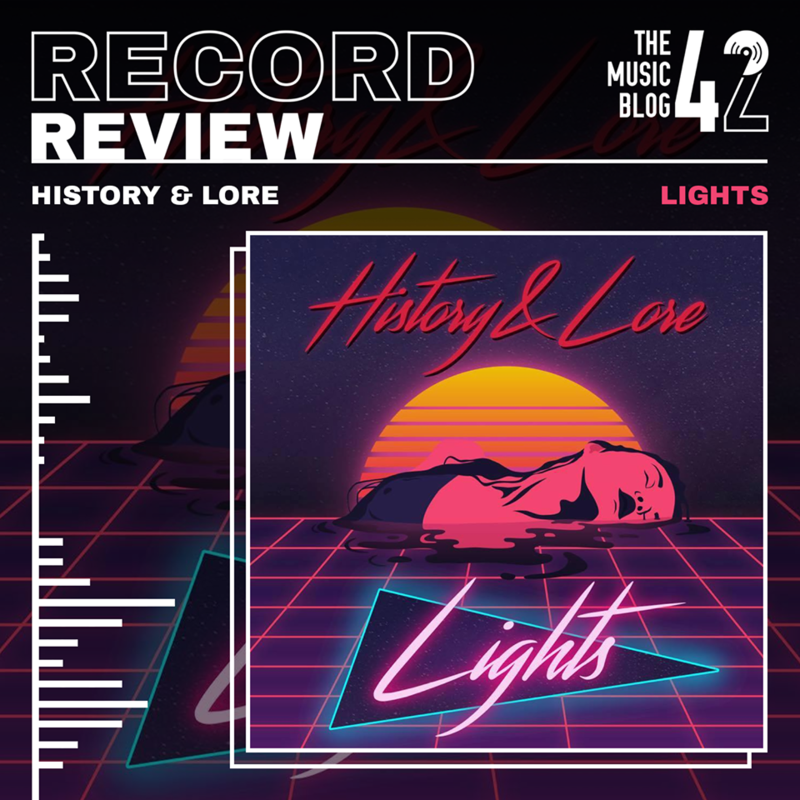 Cambridge’s History & Lore are back with their wonderful new EP Lights. Lights is a “culmination of four years of hard work and progression” and it’s clear that the band’s sound has massively evolved over this period of time. 2017 saw History & Lore release the awesome tracks When I’m Angry… and Turn, however these tracks seem a world away from the band’s sound now. Black Eyes opens the EP with it’s chilled electronic beats at the start soon cascading into a whirlwind, anthemic sound towards the end of the track where we then start to see the real vigour of the band’s instrumentals. The band have taken inspiration from the likes of Foals and Paramore which can really be heard in the EP’s title track Lights. The vocals here gives the whole song a real spark, contrasting against a very atmospheric, down-trodden instrumental. Fairfax sees the EP take a lighter turn, a nice little indie-pop track with a really nice guitar riff that bounces throughout, but let’s not forget the lead vocals here which gives the track a more sweeter edge, making this one of the best tracks the band have ever produced. Similar to Black Eyes, Tilikum shows off the strong male vocals that really brings this track to life whilst the guitars and drums erupts in to a sound that is so pleasing to hear, making this EP a definite must-listen. Mightily-strong vocals and extraordinary instrumentals from History & Lore makes this one of the finest EP’s released so far this year. Lights is OUT NOW, available on all major streaming platforms.